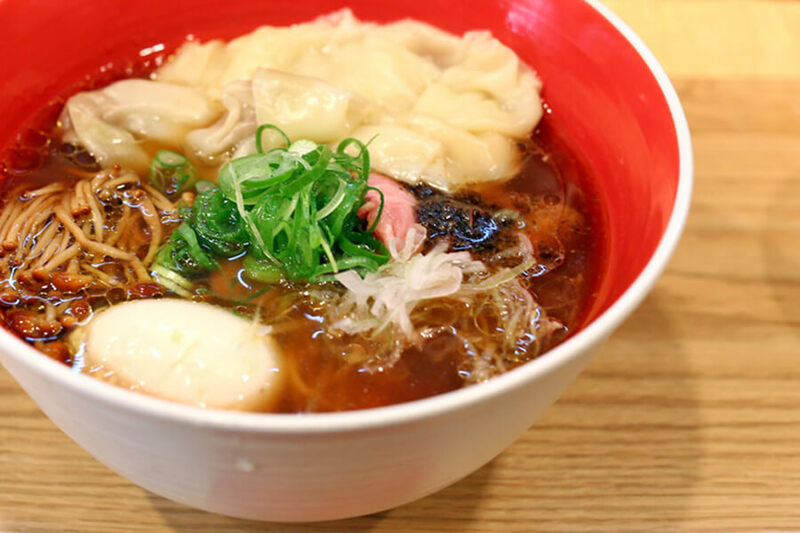 Ramen (ラーメン or らーめん) is one of Japan’s most popular dishes - for locals and tourists alike. In Japan, there are many different flavors, styles and toppings to choose from. So, sometimes it’s hard to know where to begin! 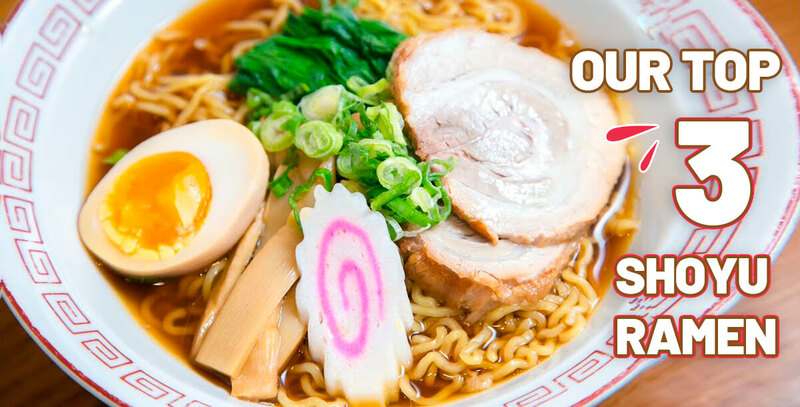 Do you want to try ramen for the first time, but are overwhelmed by the options? We’re here to help you experience ramen’s rich taste, with our monthly packs of delicious, authentic ramen. In February's Ramen Pack we're introduing you to shoyu (しょうゆ／醤油) ramen, Japan’s oldest and most commonly found ramen. That’s why it’s often called the ‘standard’ ramen flavor! The four, generally recognized, types of ramen are: shio (salt), miso (fermented soybean paste), tonkotsu (pork bone) and shoyu (soy sauce). 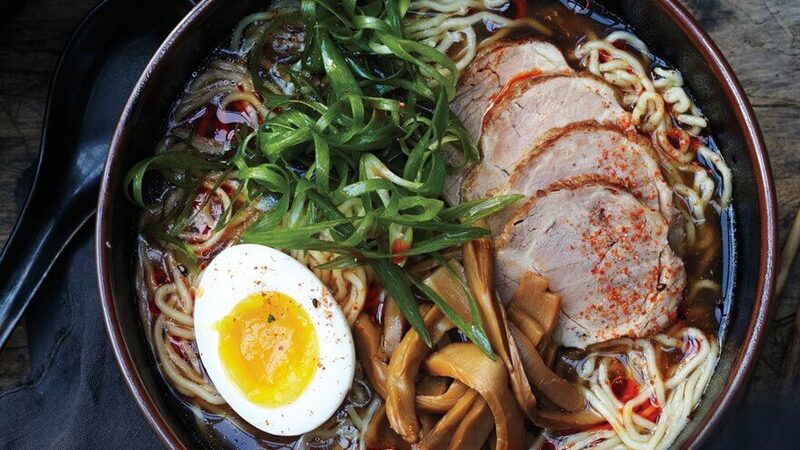 Shoyu and shio ramen generally have a more mild flavor, whereas tonkotsu and miso have a richer taste. We think that the soy sauce gives shoyu ramen a tangy and savory taste, making it extra tasty! Shoyu ramen usually has curly noodles and a clear, brown broth, flavored with the addition of chicken or pork bone. The most common toppings include chaashuu (sliced pork), negi (green onions), moyashi (bean sprouts), menma (bamboo shoots), nori (dried seaweed) and tamago (a boiled egg). Experimenting with your ramen toppings is always a good idea and you can customize your instant ramen cup at home. Try these ideas to add an extra WOW flavor to your noodles! Most Japanese regions have their own variation of ramen, adjusting the thickness of the broth, noodle type, toppings and so on. 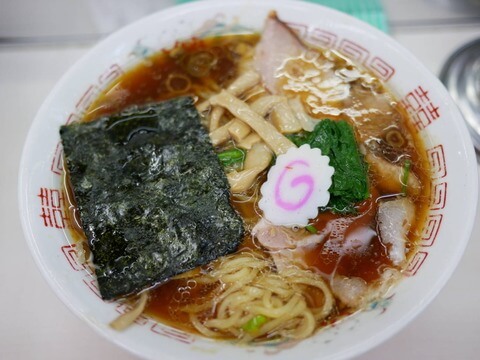 When it comes to shoyu ramen, the most famous variations are found in Tokyo, Kitakata and Asahikawa. Tsuta is famous for earning the a first-ever Michelin star for ramen and due to its popularity, has a long queues and a complicated ticketed waiting system. The base of the soy broth is made in-house from a blend of shoyu and black truffle oil to add a deeper flavor. 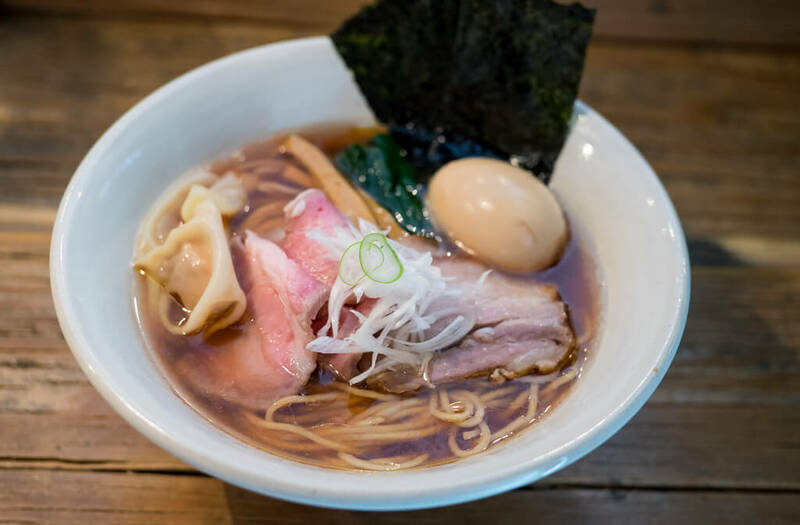 The ramen broth base is made by blending six different types of soy sauce, crafted in Nagano and Hyogo regions, with the addition of Yamagata chicken. The result is a very mild, but absolutely delicious flavor. The noodles are prepared in-house and have a chewy texture. They infuse their broth with a hefty amount of ginger to make soy taste richer and more refined. With toppings of roasted pork fillet and spinach, this is a dish that any ramen-beginner or ramen-lover would appreciate! You can try delicious shoyu ramen without having to travel to Japan! Subscribe to our monthly Ramen Pack. Setsubun: Demons out! Luck in!